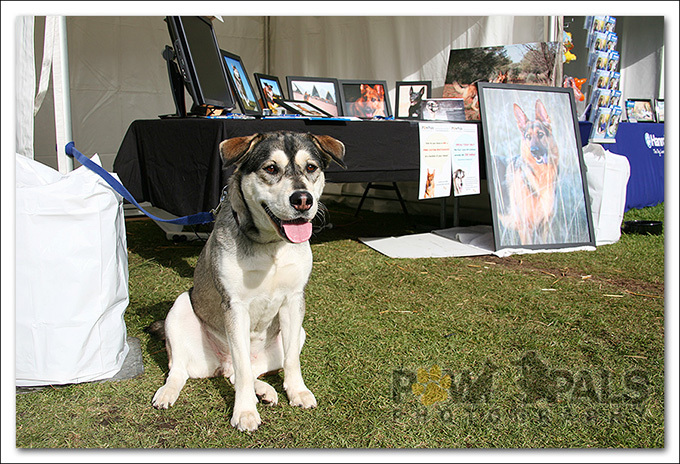 We’ll be attending Bark in the Park again this year, so bring your dogs and come and check us out! There’ll be product samples, giveaways, LOTS of other doggies to play with, and loads of fun! Remember to drop by and give us a woof! December issue of Dogs NSW magazine will feature a Christmas gift guide. Our gift idea will be the Pet Photo Prism. 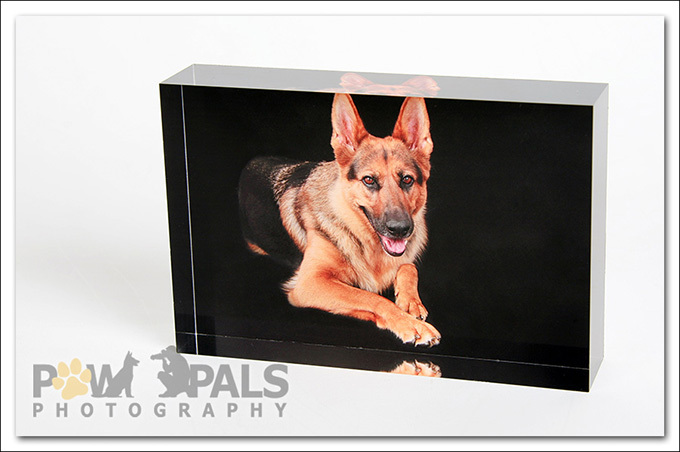 The ultimate way to display photos of your four-legged pals. Funky and stylish, the photo is printed onto high quality photo paper. The awe-inspiring 3D effect highlights your pets’ charm. It includes a custom photo session at a location of your choice. The perfect gift this Christmas! The Pet Photo Prism is something that looks much more amazing in person. You can organise this for yourself or get it as a Gift Certificate for your family and friends, they’ll love it! To celebrate our new website and Facebook page, we’ll be giving away a FREE pet photography session every month. Simply “LIKE” us on Facebook, Click on “LIKE us and WIN!” and tell us about your dogs (okay cats are included too), and we’ll select a winner at the beginning of the following month. 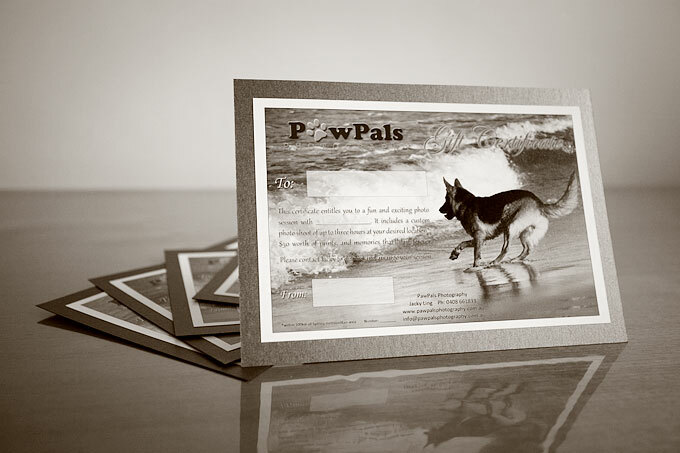 Welcome to the new PawPals Photography website! Finally, it’s live! 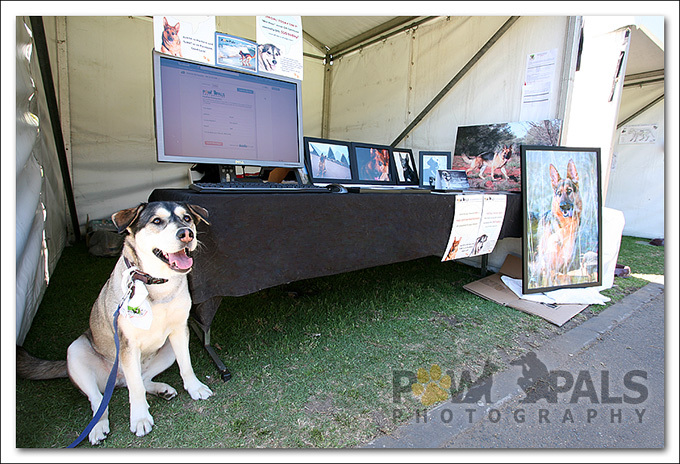 Welcome to the new PawPals Photography website! It’s been a work in progress for several months. Everything have been completely redesigned from scratch, even our logo! If you like our new site, let us know by “Like” us!